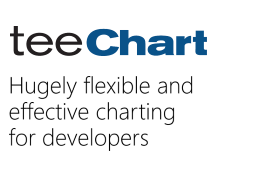 TeeChart for Java v2011 BETA release. TeeChart for Android BETA 2 Available! TeeChart for Android BETA Available! TeeChart VCL v2010 BETA 2 Release! TeeChart VCL v2010 BETA Release!